Welcome to the Gilbert Lab. The mission of the Gilbert Laboratory is to develop biomaterials to alter astrocyte and macrophage behavior to promote axonal regeneration and functional recovery following central nervous system injury. 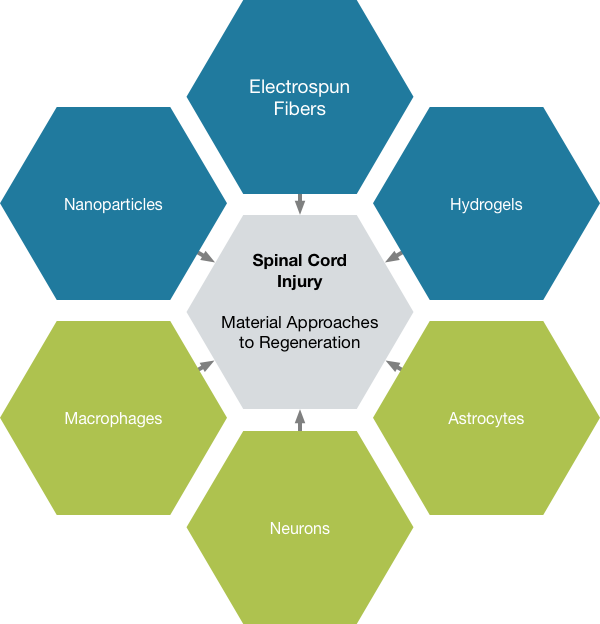 As a Biomedical Engineering laboratory with a focus on biomaterial development for spinal cord injury (SCI) repair, the Gilbert lab develops a multitude of biomaterial scaffolds to target different aspects of the SCI cascade. These materials are designed to serve as growth conduits, drug delivery vehicles, support scaffolds for regeneration, and culture models for preliminary in vitro testing. The overall goal of the Gilbert lab is to create biomaterial scaffolds that limit secondary tissue necrosis following SCI and foster long term tissue regeneration to promote functional recovery in SCI patients. Gilbert lab members presented a total of 4 posters at BMES and NYSCIRB in October 2018. Dr. Ryan Gilbert was recently named editor-in-chief of the Tissue Engineering division of Cells Tissues Organs, the journal of cell and developmental biology, stem cell research, tissue engineering, in vitro systems and regenerative biology. Ryan Gilbert is Editor-in-Chief of Cells Tissues Organs. 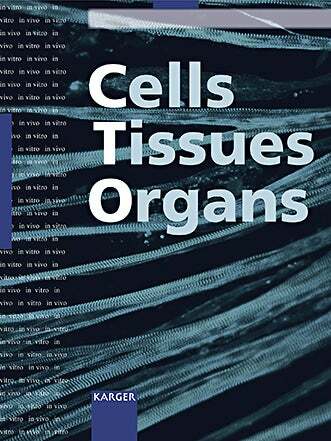 To submit manuscripts in the biomaterials/tissue engineering areas, please visit CTO's Online Manuscript Processing.